At La Redoute, we leverage data to provide our customers with an exceptional purchasing experience. We work every day to make it as easy as possible for our customers to find the products they were looking for the last time they visited, to discover new products they might like, to always keep them informed of their order, or so that our customer relations teams understand their situation or problem as quickly as possible and are able to provide them with an appropriate response. We also believe that both voice and photos serve as data sources that we can rely on to help our customers in their visit to our store or to find a straighter line between them and the product they are looking for. At the same time, we have the utmost respect for our customers’ privacy. We make sure to comply with all current legislation as well as to do whatever is needed to obtain the various quality certificates related to how personal data is managed. At La Redoute, we consider data to be an important key to performance, as it informs each and every decision we make. Every employee, no matter what their role is, can access data in order to take action or make a decision with every piece of information in mind. Our employees are trained to analyze and interpret these data points in order to understand the phenomena, processes and behaviors that generated them. We are committed to advanced data processing, which allows us to learn from the past in order to accurately perceive the future. Data also aids us in making better recommendations as well as informing us in the development of future applications. We believe that in e-commerce, data is an essential asset that makes it possible for us to envision and properly plan the omnichannel landscape of tomorrow; it is also key in helping us to integrate new technological innovations (voice interface, visual recognition, artificial intelligence) on an ongoing basis as they become relevant. La Redoute is proud to offer its customers a unique "phygital" experience. 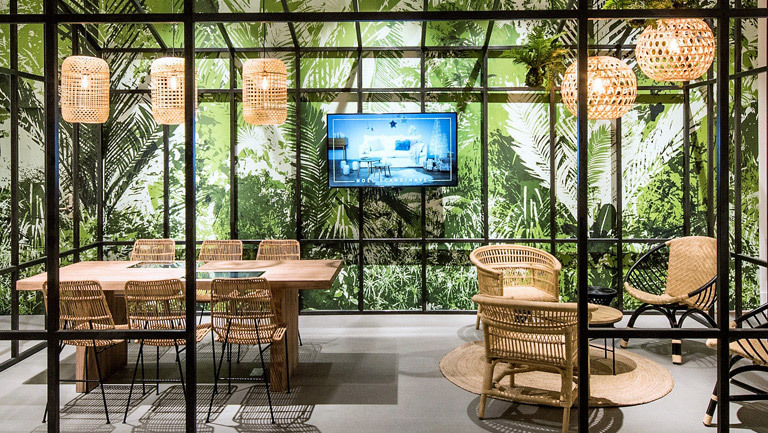 Since 2015, La Redoute has been opening stores across Paris and other major cities for its home decoration labels: La Redoute Interiors and AMPM. The aim of this brick-and-mortar endeavor is to offer customers the opportunity to experience the style, quality and physical details of products in an inspiring atmosphere. Now, the shopping journey can lead shoppers in-store where they can interact with touch tablets, or with their own smartphone via the La Redoute app. La Redoute is proud to offer its customers a unique “phygital” experience. Mobile devices (smartphones and tablets) already account for 38% of La Redoute’s turnover. 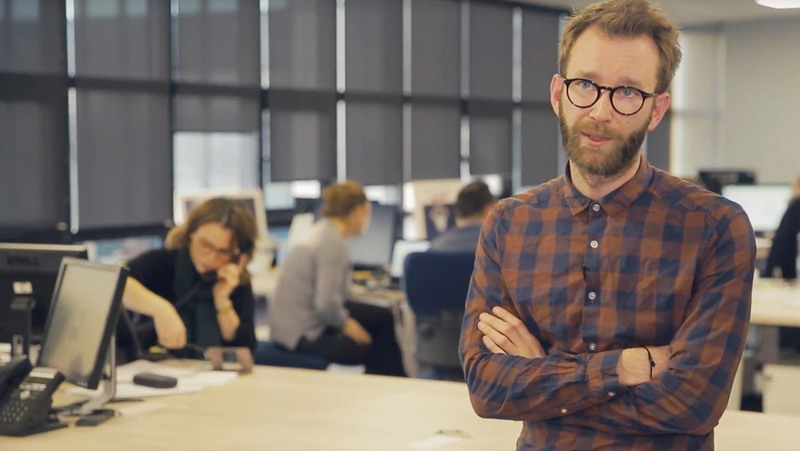 La Redoute collaborates with numerous start-ups, each with their own digital expertise, in order to constantly keep the wheels of improvement turning. The customer experience is never dull thanks to a continuous roll-out of new services. 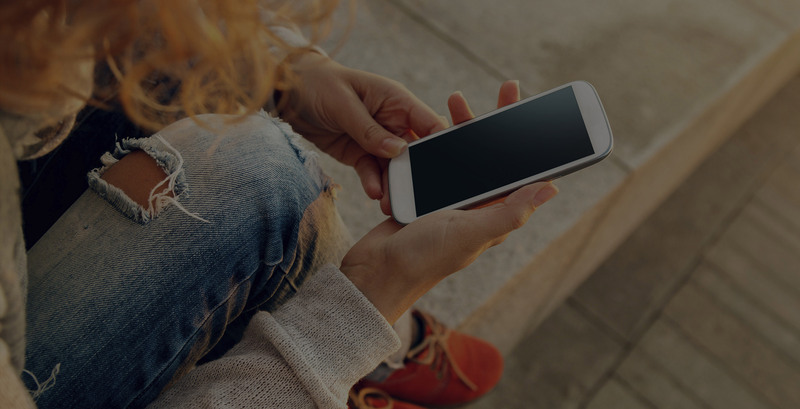 One of the most active and innovative players in the e-commerce market, La Redoute has recently tested and deployed the latest version of its mobile application. It includes two features unique in all of Europe to provide its customers with a one-of-a-kind shopping experience: voice and visual recognition. Now shoppers can easily and thoroughly search for the article of their choice at www.laredoute.fr. In January 2018, La Redoute took yet another big step in its digital revolution with the release of its dialogue interface on Google Home. 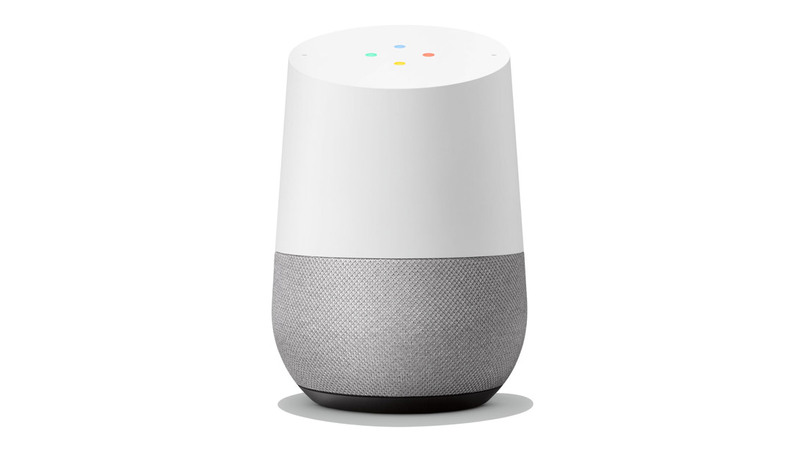 Google Home features a smart personal assistant, much like Google Assistant on your smartphone, or Siri if you prefer Apple. By waving the digital wands, “Say Google” or “Ok Google” with your voice, you can launch music, find out the weather for the weekend or ask La Redoute more than 200 questions.